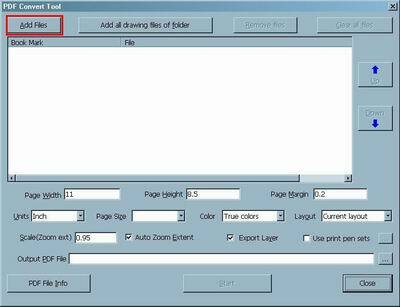 How to Convert DWG to PDF, DXF to PDF or DWF to PDF? 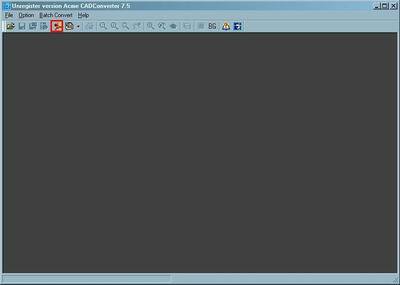 How to Convert DWG, DXF or DWF Files to PDF File with Acme CAD Converter? Step1. 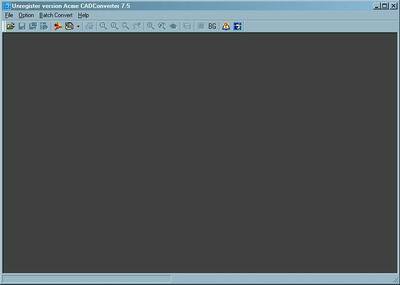 Download Acme CAD Converter and install it on your PC. Step2. 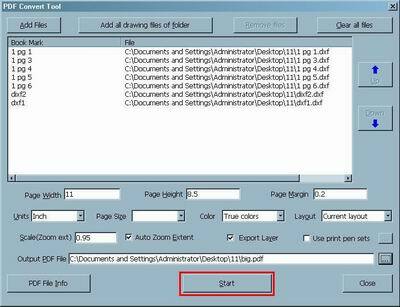 Click this button to convert one or more DWG/DXF/DWF files into one PDF file. Step3. Click the "Add Files" button to select the files. Step4. If you do not think these files are what you want, you can press "Clear all files" button. Step5. Click the "UP" or "Down" button can help you change position of the files. Step6. Choose the outout pdf file, Please click the "..." button. Step7. After all the files are added, please click "Start" button to convert them. 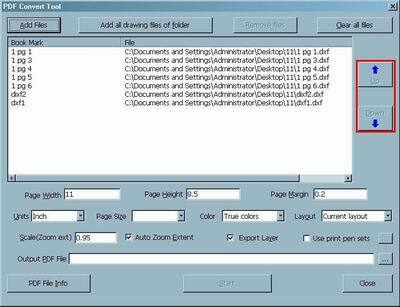 How to merge multiple PDF files into a PDF file? How to convert PPTX to PPT with PPTX to PPT converter. How to convert word2PDF, with word2PDF converter? How to convert Visio files to PDF with document converter. How to convert DjVu files to PDF with document converter.